NEW YORK – Inc. magazine ranked Envirofit International NO. 2032 on its 36th annual Inc. 5000, the most prestigious ranking of the nation’s fastest-growing private companies. The list represents a unique look at the most successful companies within the American economy’s most dynamic segment – its independent small and midsized businesses. Companies such as Microsoft, Dell, Domino’s Pizza, Pandora, Timberland, LinkedIn, Yelp, Zillow and many other well-known names gained their first national exposure as honorees of the Inc. 5000. The 2017 Inc. 5000 is the most competitive crop in the list’s history. The Inc. 5000’s aggregate revenue is $206 billion, and the companies on the list collectively generated 619,500 jobs over the past three years. Complete results of the Inc. 5000, including company profiles and an interactive database that can be sorted by industry, region, and other criteria, can be found at www.inc.com/inc5000. Envirofit was founded in 2003 on the idea that enterprise principles can transform the development of household and commercial energy technologies for people living in extreme energy poverty. Today, Envirofit has grown from a business with one product to a global company serving over five million people, with over a dozen user-designed products. 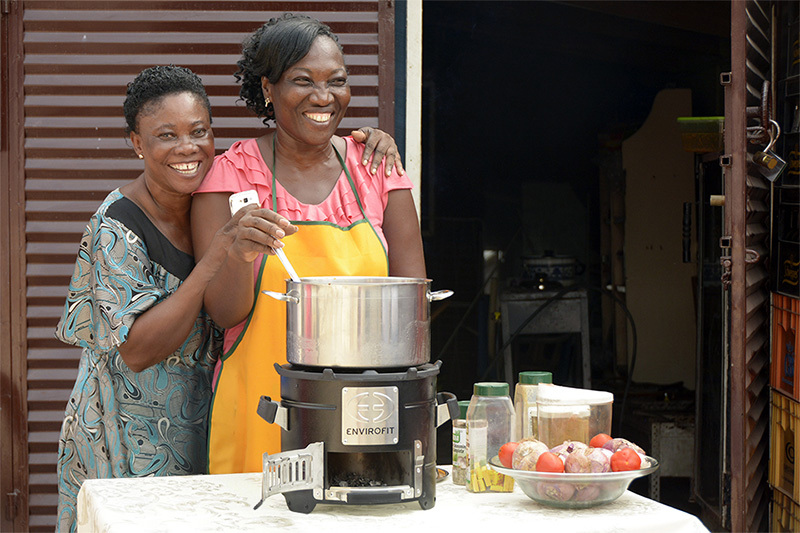 As the world’s leading producer of high-quality clean cookstoves – having sold more than 1.4 million biomass cookstoves since 2007 – the addition of Envirofit SmartGas™, to Envirofit’s lineup of clean energy household goods furthers their mission of making clean energy cooking affordable, accessible, and adoptable.